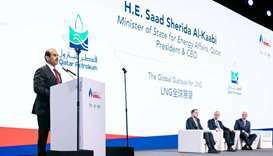 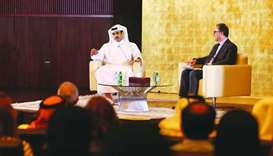 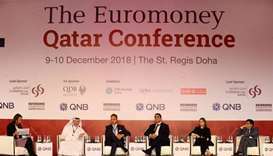 Qatar is firm in its plans to expand its liquefied natural gas (LNG) industry to global markets, according to HE the Minister of State for Energy Affairs Saad bin Sherida al-Kaabi. 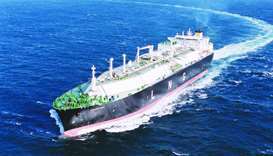 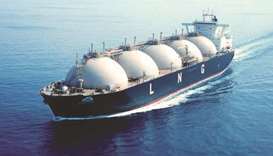 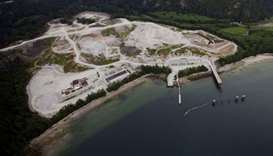 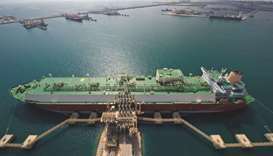 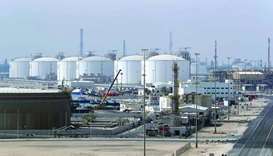 The competition is heating up for who will build the first terminal to import liquefied natural gas in Europe’s biggest market for the fuel. 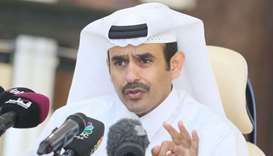 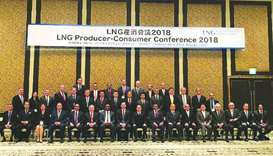 Qatar’s 43% increase in liquefied natural gas production to 110mn tonnes per year is planned to commence by 2024, said HE the Minister of Energy and Industry Dr Mohamed bin Saleh al-Sada. 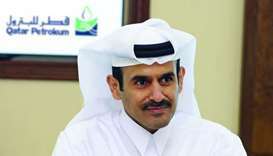 Qatar Petroleum’s further increase in the capacity of Qatar’s LNG expansion project at the offshore North Field will significantly boost the local economy, said QP President & CEO Saad Sherida al-Kaabi. 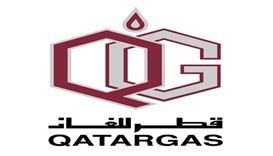 Qatargas has announced a long-term sale and purchase agreement (SPA) with PetroChina International Company to supply China with around 3.4mn tonnes of liquefied natural gas (LNG) per year.